Survey found even in small towns, 67 percent favor gender identity nondiscrimination laws. The Nebraska Annual Social Indicators Survey indicates in small towns and major cities, most Cornhusker State residents support nondiscrimination employment protection based on both sexual orientation and gender identity. Data shows that in Nebraska’s medium and large cities, 82 percent support protections for trans individuals and 86 percent favored them for gays, lesbians and bisexuals. But even in the state's small towns, 67 percent favor gender identity protections and 73 percent favor protections from discrimination based on sexuality. A staff editorial in the Lincoln Journal-Star heralded the results. The results come as Lincoln, the state capitol, considers a local human rights oridinance. That’s a market shift based on electoral activities earlier this decade. Lincoln passed a similar ordinance in 2012 but voters revolted and rescinded the measure at the ballot box, according to the Journal-Star. This debate around LGBTQ job discrimination comes as elected officials in Washington D.C. continue to fight for the passage of the Equality Act. 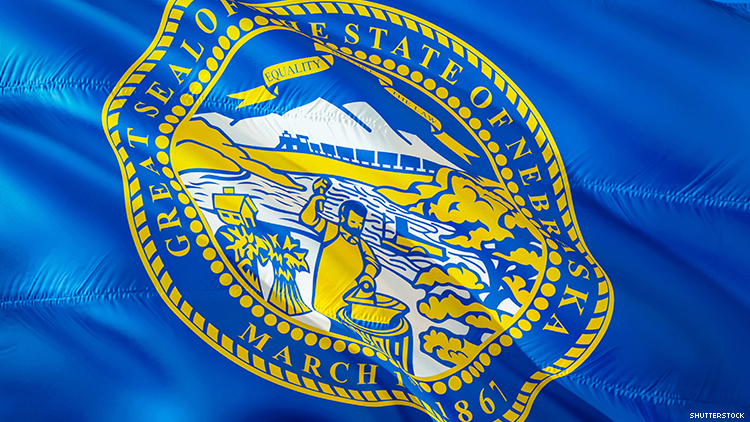 If passed, it would create the same protections that failed to pass in Nebraska but on a federal level.